The global energy market is dominated by chance events — from the impacts of a natural disaster, to unexpected shifts in politics or stock prices. Michelle Michot Foss not only researches the slippery oil and gas markets, but advises organizations and individuals around the world about how to better understand their idiosyncrasies. For many years, through the Bureau of Economic Geology Center for Energy Economics (CEE) and Texas Executive Education, a continuing education program for professionals offered by The University of Texas at Austin McCombs School of Business, Foss has taken her expertise of energy economics to industry professionals in North America, parts of Asia, West Africa, Angola, Uganda and Mexico. And although she retired on Aug. 31, 2018 from her position as chief energy economist and program manager at the CEE, Foss is continuing to engage with energy economics by staying on advisory boards and continuing involvement with ExxonMobil- UT, a course she co-developed to help ExxonMobil employees, such as engineers, researchers and scientists, understand the full range of upstream commercial issues. Britt Freund, the co-developer of the course and the assistant dean of the McCombs School of Business, said that Foss’ expertise and drive to present the facts made her a valuable part of the university and the energy industry as a whole. In 2013, ExxonMobil recognized Foss’ abilities and influence with the ExxonMobil Teaching Excellence award. Like the energy market, Foss saw some fluctuations in her interests before discovering energy economics. She grew up in South Louisiana, immersed in a rich Acadian culture, believing she was going to pursue English literature. Then, while working at a girl’s camp in Wisconsin, she decided to focus on science. “That was one of those funny twists in life,” she said. “It just hit me one day that biology was what I wanted to study.” She added geology to the mix, including a year in graduate studies at Texas A&M University. 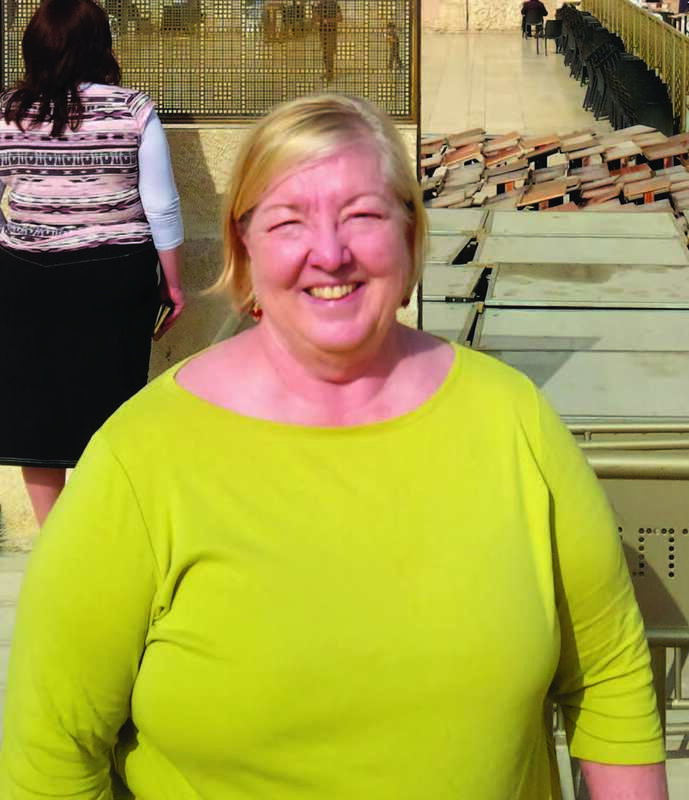 At the Colorado School of Mines, Foss diversified her knowledge base by adding a mineral economics master’s and coordinating the Energy & Minerals Field Institute. After a year at energy investment banking firm Simmons & Company International, she left to pursue her doctorate. Foss founded an energy research program at the University of Houston that attracted interest from the bureau. In 2005, Foss and her research team were invited to join the bureau, and the CEE was formed. She said traveling and making an impact on the industry were her favorite parts of the job. Over the years, Foss and her team implemented many U.S. government energy development assistance grants in several countries in Central Asia, Africa, South Asia and Mexico. She admits that another unwieldy factor in energy economics — human behavior — sometimes created its own challenges. “The hardest lesson I ever learned from our international development experience was that not everybody is willing to do the things that could be done to make life better,” Foss said. Mark Shuster, assistant director at the bureau, said that Foss built a reputation for being an audacious and knowledgeable expert. 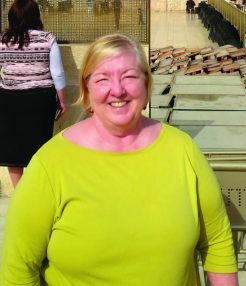 Foss said that while she is formally retired from the bureau, The University of Texas at Austin and the state of Texas, she is glad that she can look back on her accomplishments in the field of energy education.